The drop off will be open from 10am to 6pm daily and from 10am to 9pm on April 4th. 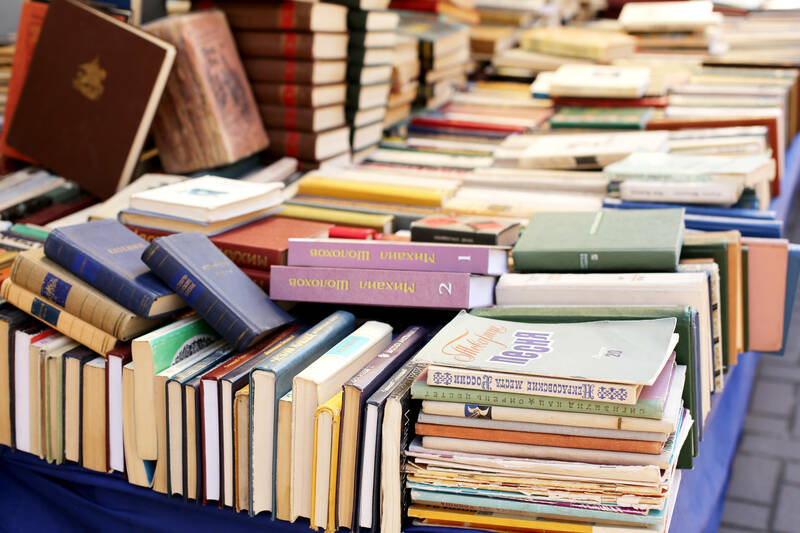 The Summit College Club Book Sale welcomes donations of books, CDs, and DVDs, but does not accept textbooks, manuals, magazines or encyclopedias. 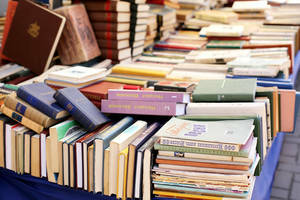 For more information about donating books, please e-mail summitcollegeclub@yahoo.com.